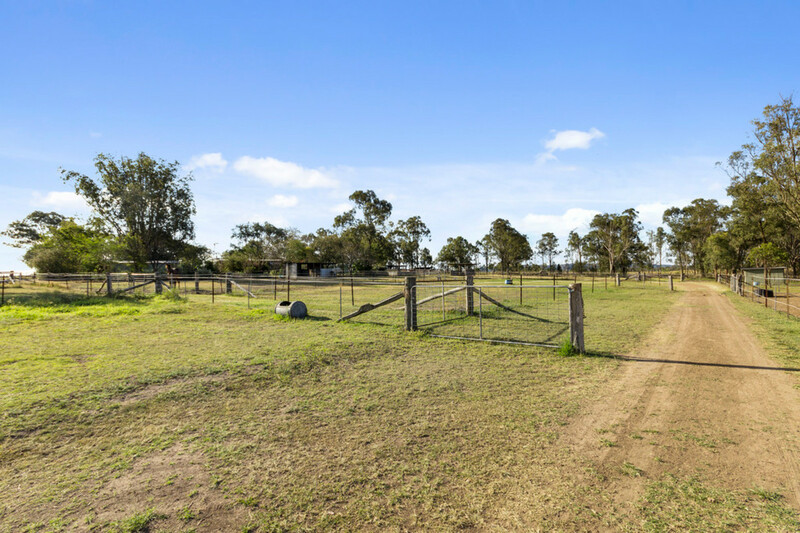 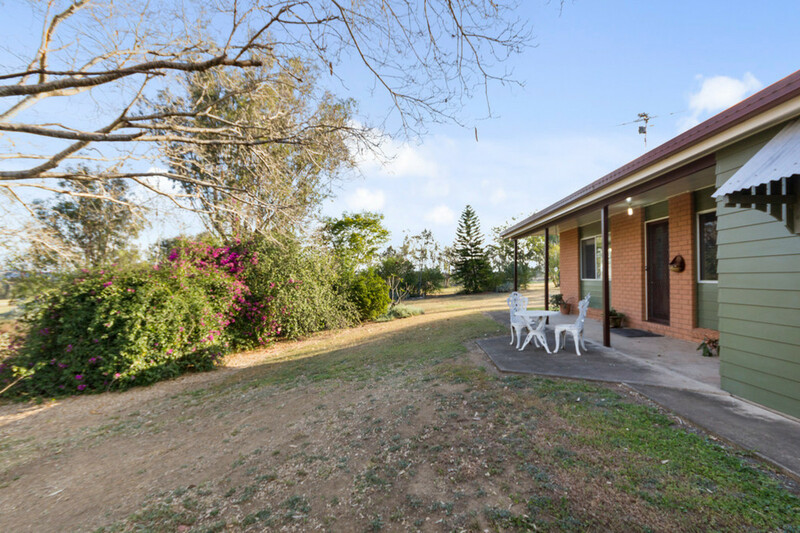 The property is perfect for the horse enthusiast and located within 20 minutes to Ipswich, 15 minutes to Amberley Air Base, and approx.10 minutes to Rosewood. 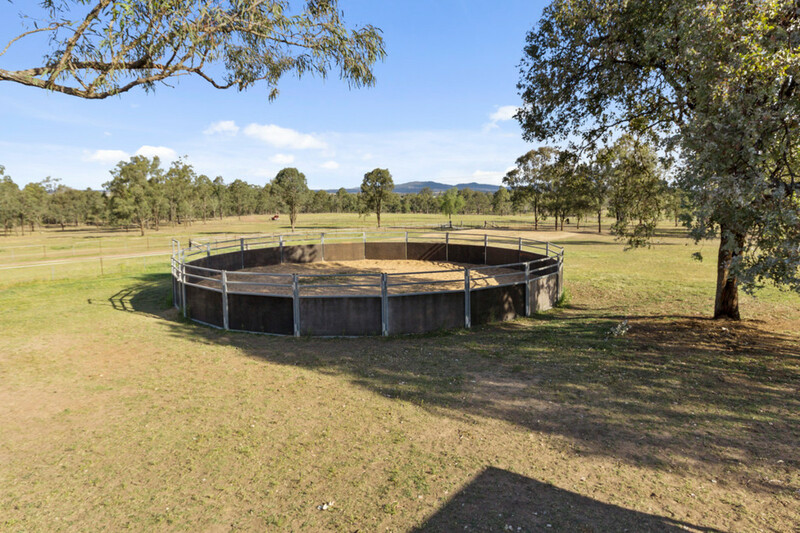 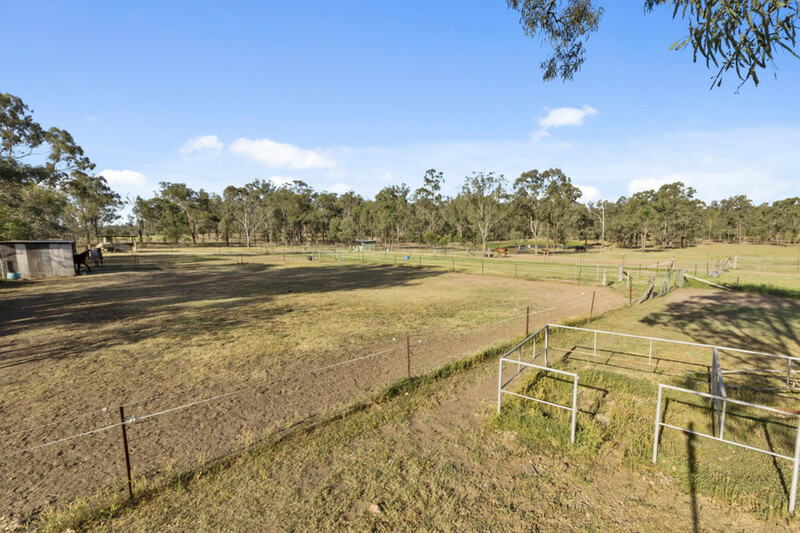 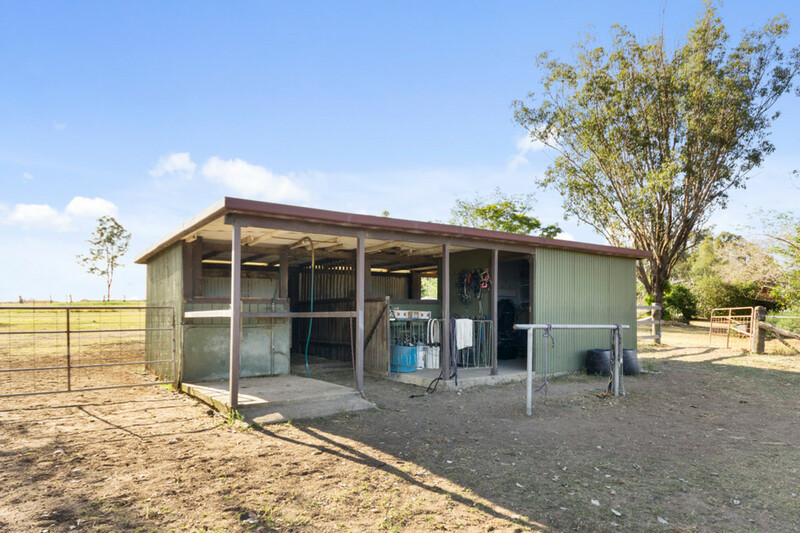 There is an abundance of infrastructure from the round yard, laneways, and multiple stables and storage sheds for machinery and hay. 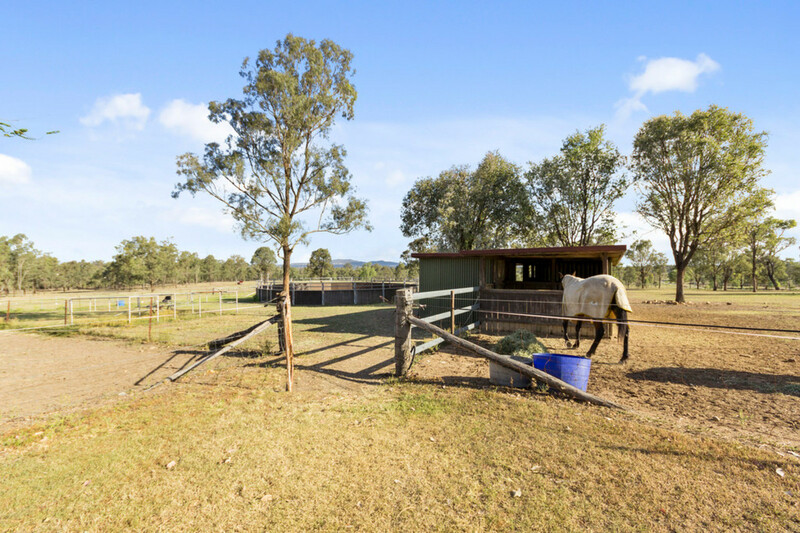 The list is extensive for the daily chores associated with horses. 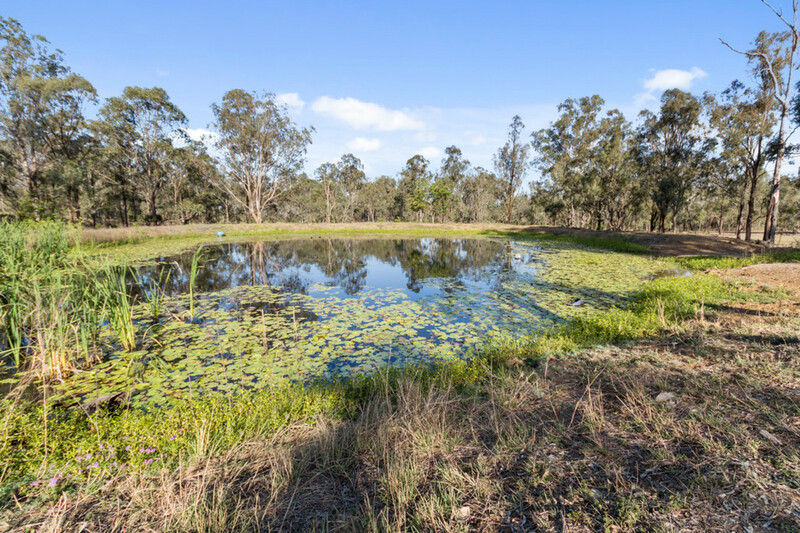 Plus ample water storage of 4 x dams, (1 x spring fed) and 4 x 6,000 gallon tanks. 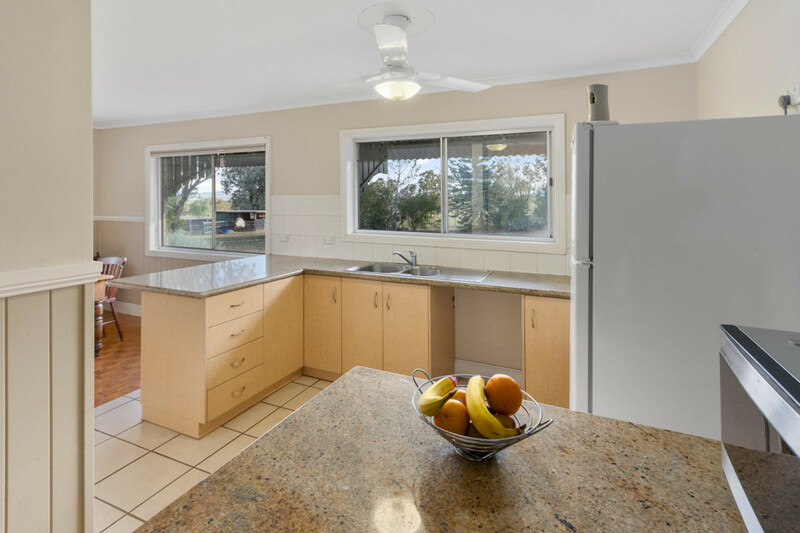 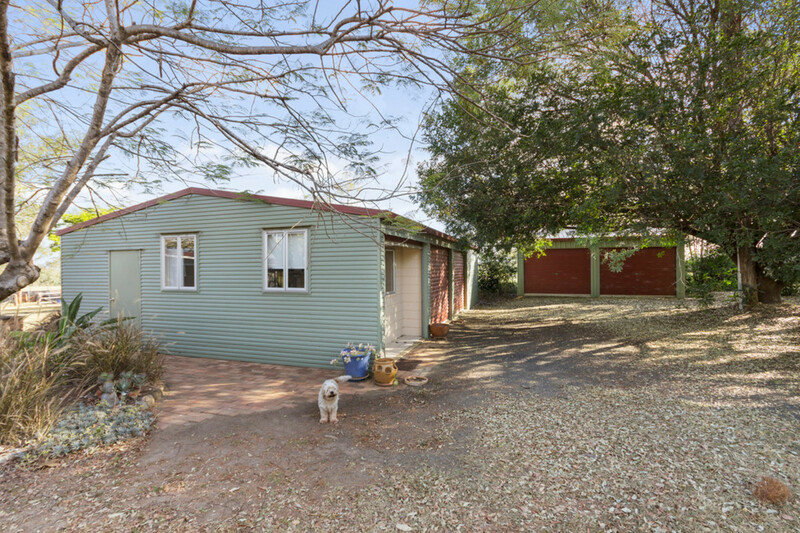 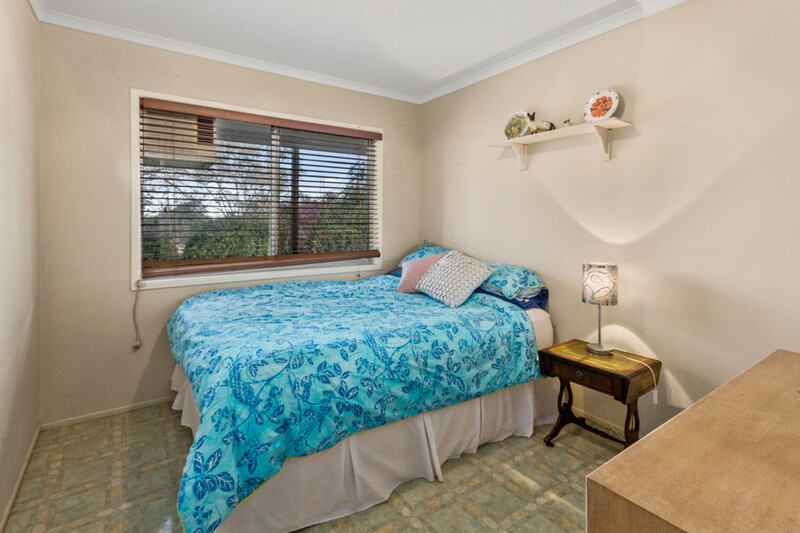 A comfortable lowset home with 3 x bedrooms, sleep out, separate laundry with a hallway leading from the bedrooms through to the updated kitchen/dining combination along with a fireplace positioned in the living room which has the capacity to warm the entire home. 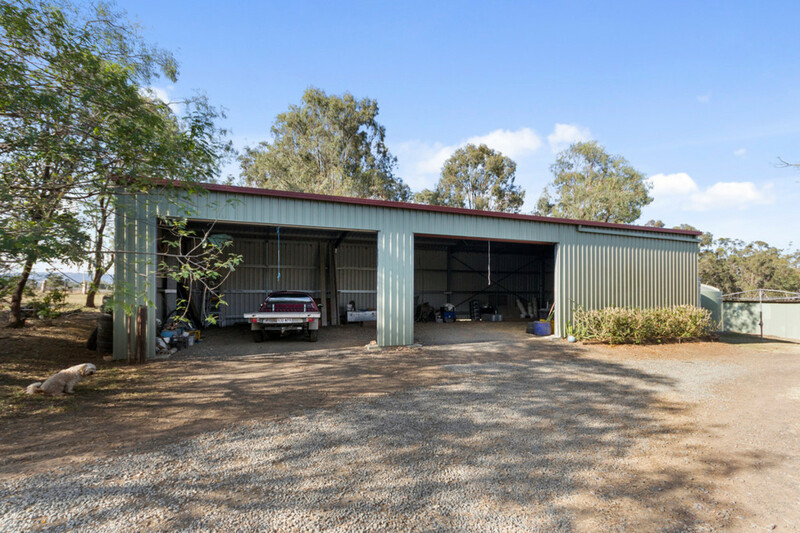 An air-conditioned office in the shed adjoining the home is an added bonus for the home business within close proximity to the home or to be utilised for additional accommodation. 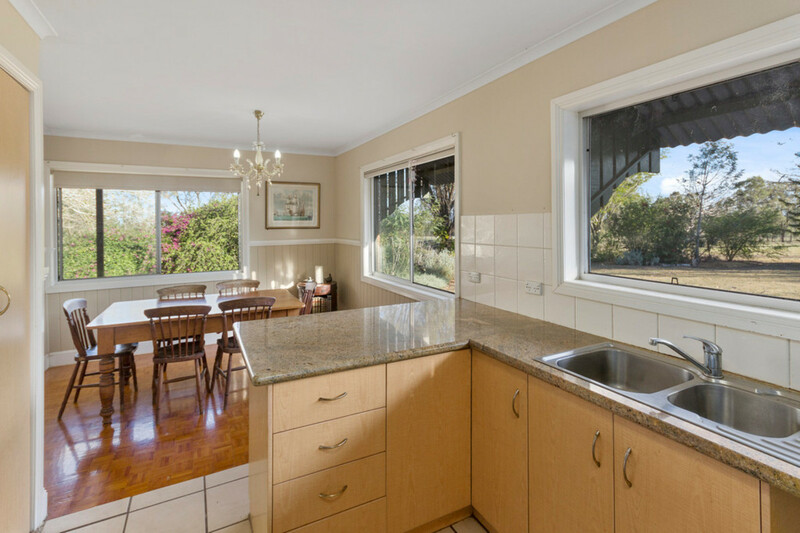 To fully appreciate all that this feature packed property has to offer, please give me a call to arrange an inspection.